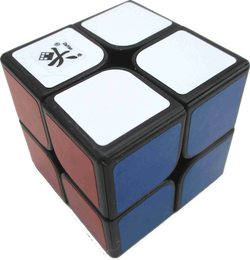 The DaYan 2x2 is a pretty good cube and I get decent times on it, however it just doesn't fit my personal turning style. The turning is not particularly fast, although it is very smooth, especially with lubing, which contributes to a great amount of accuracy when solving. Corner cutting is pretty good, locking is not common, and corner twists don't happen. However, the major problem I have had with this cube is popping. It pops quite often, and although that has gone away partially with breaking in, it still happens, and is still devastating each time. If you have an accurate turning style and don't mind a very mildly sluggish 2x2, this is the one to get. I personally need fast and loose cubes, however when I try to loosen this cube the popping becomes more severe. If you have a fast and loose turning style like I do, this is not the right cube for you. Out of the box, this cube was bumpy, slow, and it wasn't that smooth. 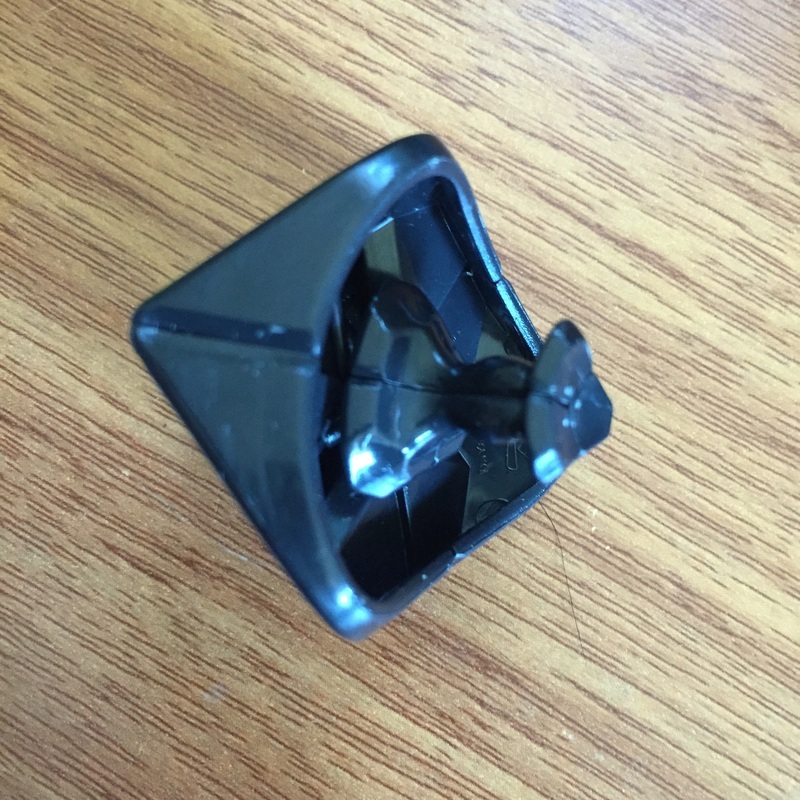 But after breaking it in, lubing, and tensioning, the cube is very smooth, fast, and it's really good. If you can't set up cubes very well, I would recommend the Weipo instead. 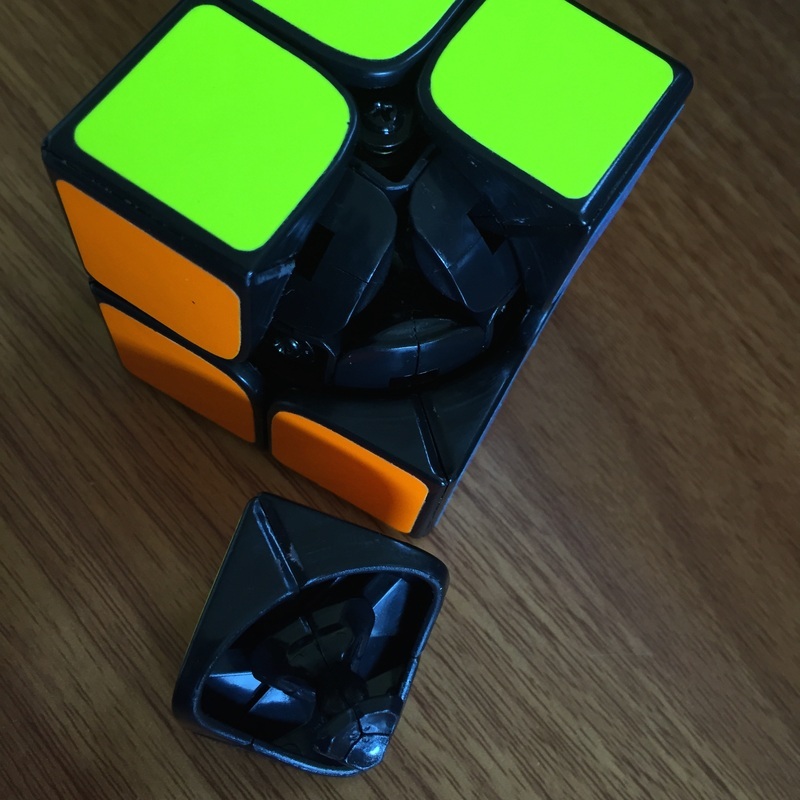 This cube is quite smooth although my cube has a lot of spring noise which should be able to be fixed by lubing the pieces. It has a bit of a blocky feel just like a DaYan. Popping is a big problem for me and is annoying. Corner cutting is very good but if you corner cut a bit too much it will pop. Locking does not really happen. The speed is not fast but not too slow resulting in a very controllable cube. Corner twist can happen but very rarely. 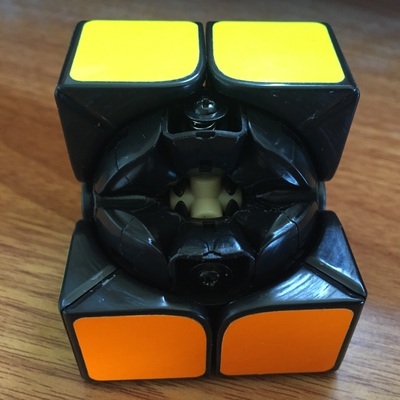 This cube is very nice, fast, smooth, feels very good when tensioned, lubed, stickered, and broke in! I love my dayan 2x2 and it is my main but there are to flaws to it. the first being that it is a tiny bit slow for my liking and the worst flaw about it is that it pops like ALOT. but i love the smooth feel of the dayan 2x2 even if it isn't the old plastic it is still one of the best 2x2's on the market (you just have to get lucky and also play around with the tensions a lot). The DaYan 2x2 is a good cube, well not exactly out of the box. It felt bumpy and annoying. After lubing the core with wt. five and the pieces with Maru it's amazing!! Out of the box this cube is very bad, but once tensioned and lubed this is easily the best 2x2 on the market. Pops were a big issue for me at the beginning, but with the right tensions and getting used to its style, popping doesn't occur very often on this cube. The stickers that this cube comes with are horrible: the shades are dull and its quality is very bad. After some time, the stickers started chipping and peeling off. If you are or trying to get to sub-4 on 2x2, this should be your first choice. Slower solvers won't notice much of an improvement though. This is a great 2x2 if you change the springs to Moyu springs, if not it pops a lot. 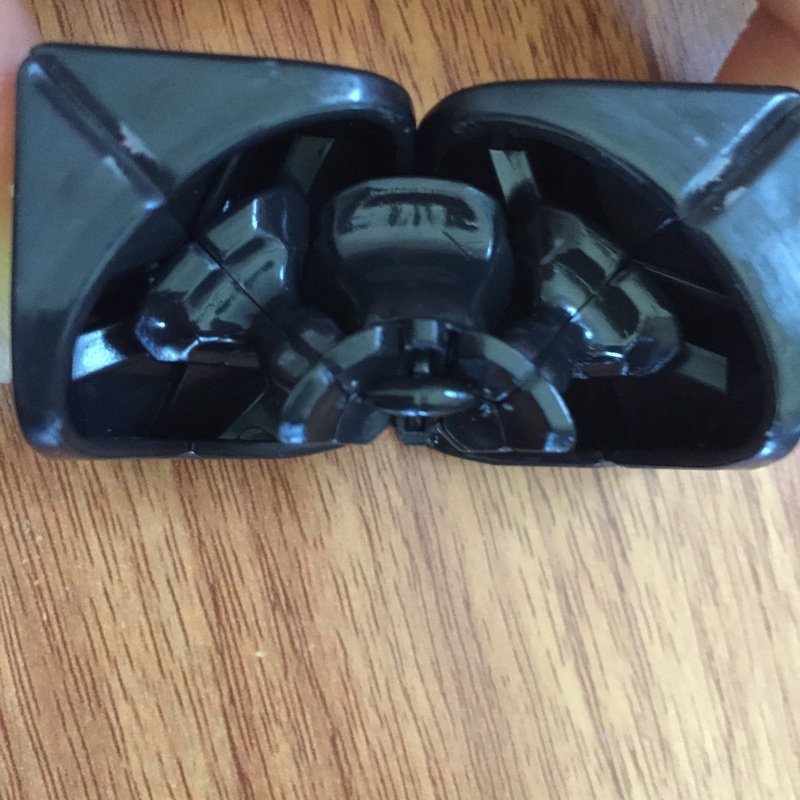 When you take this cube out of the box, the cube is very smooth, with a couple bumps in each turn. Breaking it in is not very necessary with this cube. After lubing it, tensioning is extremely hard. It sometimes feels like you have to be perfect to find a fine line between popping and corner cutting. Once you get it right, the cube will be amazing. This 2x2 is fantastic. It doesn't lock up at all thanks to fantastic corner cutting. If you try to cut past 45 degrees it just cuts the other way. Really smooth and quiet cube, but it's still fast. There is no other 2x2 that hold the properties that this cube has. It has the best corner cutting/locking abilities. Other cubes might not pop as much or feel faster, but in the end this cube beats out anything else on the market. I did have a few pops when I first got the cube and had to tighten the tensions a bit. This is, and has been, the best 2x2 on the market for a long time. The corner cutting is 45 deg, easy, the light, bubbly turning gives a throughly enjoyable solve, pops are basically nonexistent if you tension it right, and with lube it goes very far.